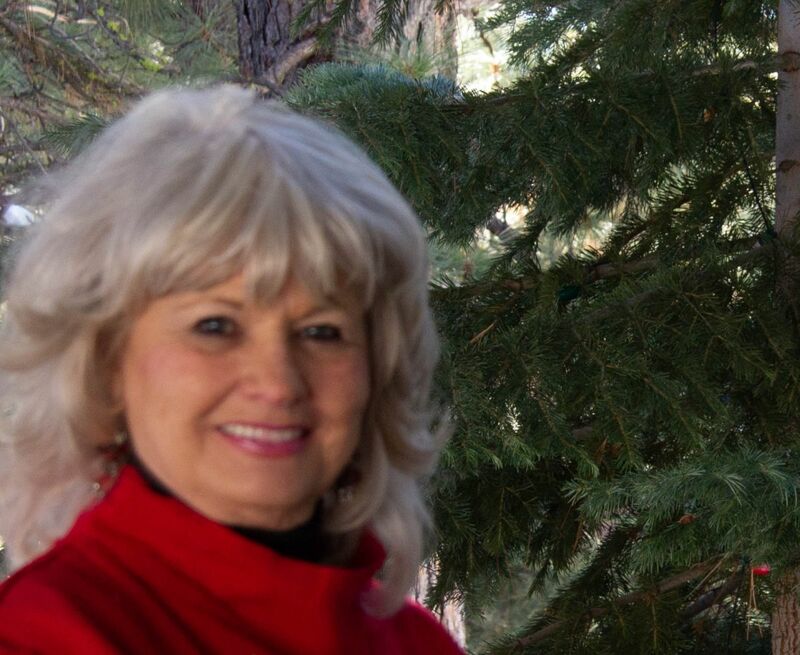 When I was a little girl at Saint Joseph's orphanage, I thought a lot about Christmas. It was a holiday that meant a great deal to me. The Christmas season united everyone in the orphanage. Our common bond was our faith in God. As children, we especially liked the stories of the wise men bringing presents to the baby Jesus. These religious stories and excitement of Santa Claus with his elves and reindeer caused us all to think about Christmas gifts. As orphans, we didn’t have grand expectations regarding Christmas gifts. There was more thinking of Christmas presents than there was receiving them. My imagination ran wild during the holidays. I would build great elaborate stories in my mind about Santa Claus. Stories that involved very elaborate themes including his elves, Christmas trees, reindeer, sleighs, snow and especially toys. As an adult, I still think of Christmas the same way. When it comes to Christmas I continue to view it as a child. I start decorating my home about five weeks before Christmas in preparation for Santa’s visit. 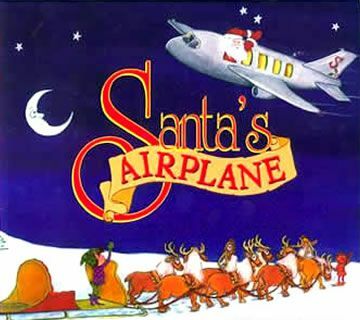 The story of Santa’s Airplane has a very special meaning to me. My husband Jim shared my enthusiasm for this wonderful holiday. He provided the inspiration for me to create this children’s book. The main inquisitive reporter in the book was created in memory of my husband Jim. Since he is an angel now I know he is one of the brightest stars in Heaven and he is pleased that we are carrying his spirit of Christmas.